Hus Furniture began as 'Hollywoods: Casual Dining' in 1982. For nearly 30 years, Hollywoods created handmade dining and lifestyle furniture from their location in New Britain Connecticut. 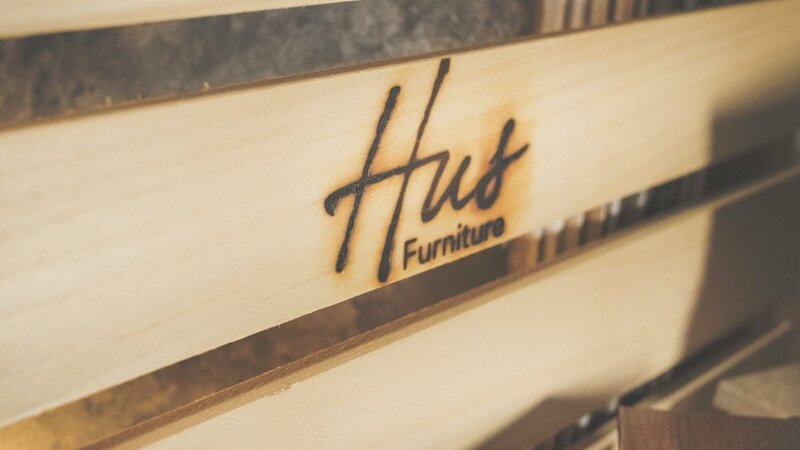 In 2011, Hollywoods became Hus Furniture when Chris Paulhus purchased the company with the commitment to continue the tradition of craftsmanship and attention to detail that Hollywoods was known for. Today we bring our unique approach of customization to a range of seating, tables, kitchen islands and more. What makes us special is our ability to allow our customers to fully customize their furniture. Each piece is built to order based on that individual customers needs and tastes. From the size of the piece, the color of the wood stain & the fabric of the seat - the options are nearly limitless. We've never built the same thing twice. We've partnered with the finest suppliers in the north east to bring only the best materials to our products. All our materials are locally sourced and American made.